Focusing in on connected and Earth-friendly powertrain technologies. The Tesla Model 3 is one of the vehicles up for the Connected Car award this year. 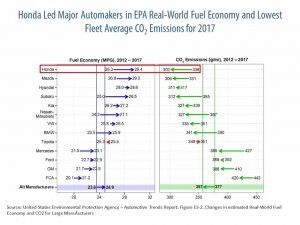 With automakers facing increasingly stringent mileage and emissions standards, automakers are rapidly ramping up production of more and more environmentally friendly products, from breakthrough gas engines like Mazda’s new SkyActiv-X to all-electric offerings such as the new Audi e-tron SUV. 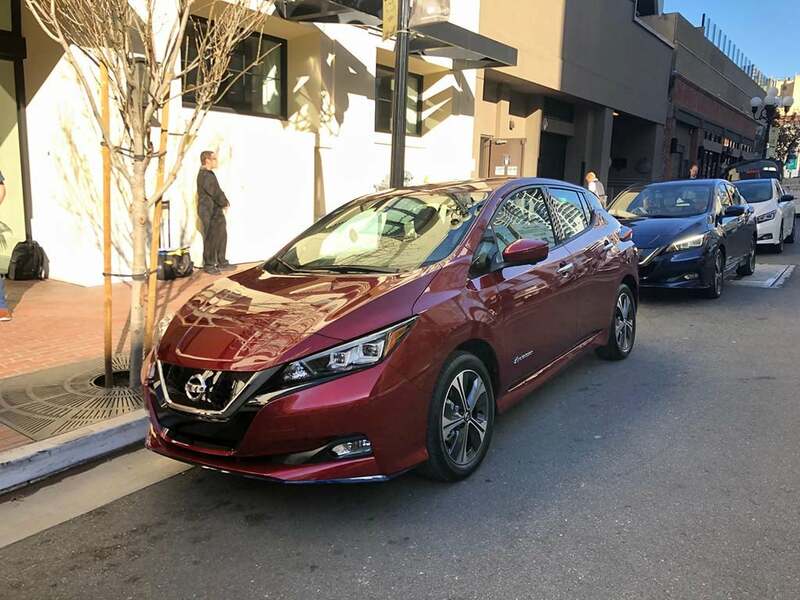 Sorting out which products and technologies deserve notice can be challenging, but Green Car Journal has been honoring the best of the best with its decade-old Green Car Awards, recently adding several new categories to the list. And it announced today finalists in two of those categories, with winners to be revealed early next month at the annual auto show in Washington, D.C. 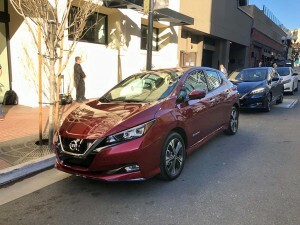 The two awards focus on the technological side of the green car market, both in terms of connectivity and powertrains. Here’s a look at the finalists. 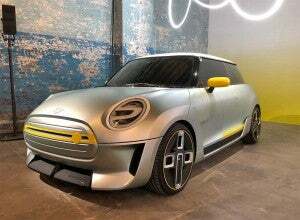 But can California carmaker survive the new onslaught of competition. Tesla CEO Elon Musk showed off a prototype Model S in 2010, the last time he attended the NAIAS. 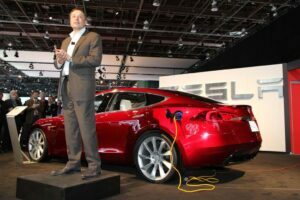 Battery-electric vehicles may still account for less than 1% of the U.S. new vehicle market, but they have had a notable presence at this year’s North American International Auto Show – something that many credit to a manufacturer that was notably absent from Detroit’s Cobo Hall convention center: Tesla. Cadillac made a major splash during the first media preview of this year’s show, when it not only revealed the new XT6 utility vehicle but announced that it will be the first General Motors brand to use the automaker’s new all-electric platform for another SUV debuting in 2021. Throughout the show, automaker’s either revealed new battery cars and concepts or outlined their plans for an electrified future. Volkswagen, for one, announced plans to invest $800 million to add production of two new all-electric models at its plant in Chattanooga, Tennessee. North American CEO warns “It’s going to be a battle” are models flood market but sales lag. 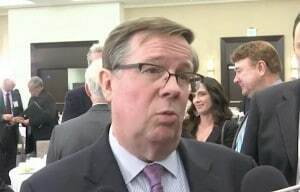 Toyota's Jim Lentz believes the auto industry is putting too much stock – and money – into electric vehicles. By various estimates, there should be as many as 100 all-electric vehicles on the market by the end of 2020, with scores more plug-ins and conventional hybrids already available. And that could pose a major challenge for automakers who are investing billions into the market to build battery-based vehicles. That includes Toyota which is investing about $1 billion to open up a new plant in U.S. in a partnership with Mazda that will, among other products, produce a new line-up of battery-electric vehicles, or BEVs. The question is whether all that money could be going down a rathole. 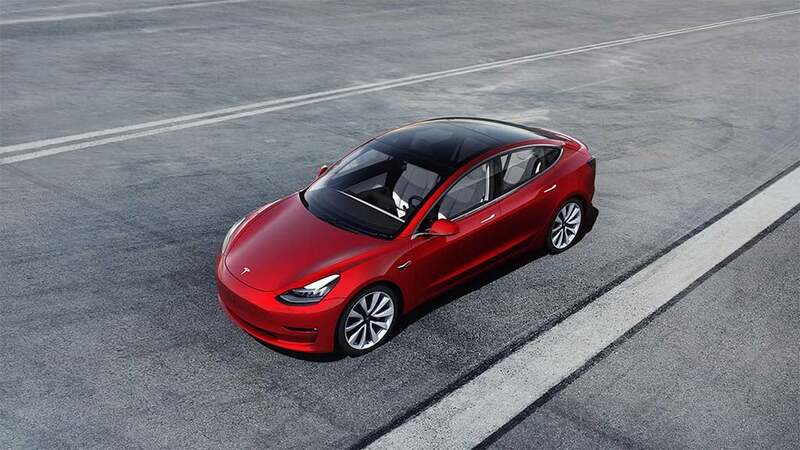 For the moment, at least, Tesla appears to be the only automaker making any money on battery vehicles, as a number of industry leaders pointed out during a series of events in Detroit this week. 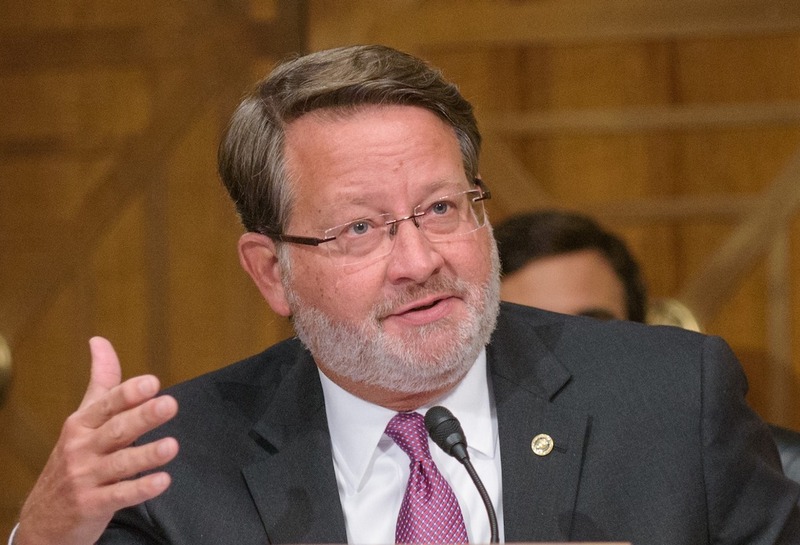 Automaker also looking to expand ties to Indian ally Mahindra & Mahindra. 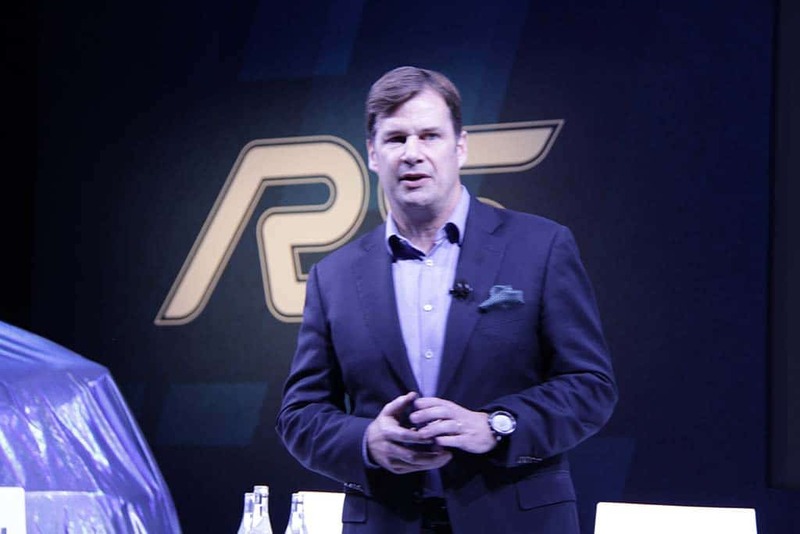 Ford's Jim Farley said the company is deep in talks with Volkswagen AG, but said there are plenty of small details that need to be worked out. Ford Motor Co. is moving towards signing a series of new projects pairing it with Volkswagen AG, the first of those deals possibly being announced as early as next week. 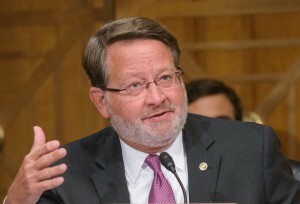 But a senior source tells TheDetroitBureau.com that final details haven’t yet been approved by the two automakers, something that could hold back a formal announcement. And, with a variety of different projects now being negotiated, the new partners could spread out any news over a period of “weeks and months,” according to Jim Farley, Ford’s president of Global Markets. Project will focus on heavily polluted Port of Los Angeles. 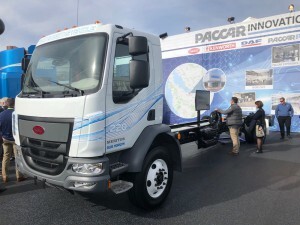 Toyota is teaming up with Paccar to develop a next-generation fuel-cell powered semi-truck to be used at the ports of Los Angeles and Long Beach. Toyota is teaming up with Paccar, one of the world’s largest producers of heavy-duty trucks, to build 10 hydrogen-powered Class 8 prototypes. 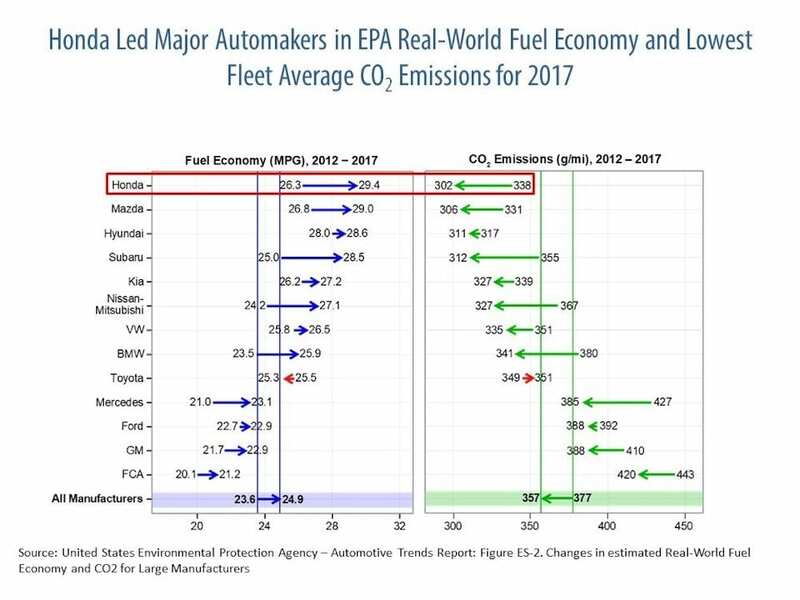 The rigs will go into operation at the twin ports of Los Angeles and Long Beach, California, where the thousands of diesel trucks currently in use catch blame for a disproportionate share of the region’s air pollution. The project comes as environmental regulators are putting into place plans to completely eliminate conventional diesel trucks at the two ports by 2035. As sales slip, “We need to find a new direction,” says senior Prius exec. 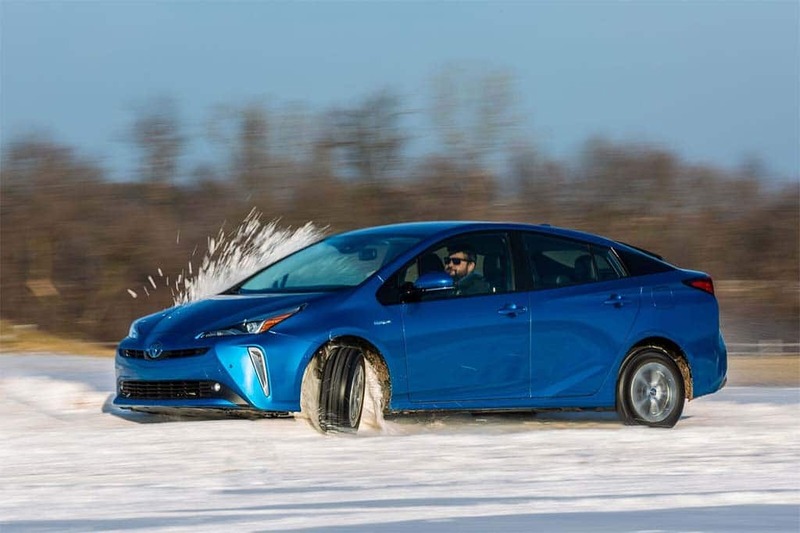 For 2019, Toyota is launching the first AWD version of the familiar Prius hatchback. Say the word, “hybrid,” and one name is almost certainly going to pop into your mind: Toyota Prius. First launched in Japan in 1997 and brought to the U.S. three years later, it has been the world’s best-selling hybrid-electric vehicle, or HEV, ever since. For several years, earlier this decade, it was the best-selling vehicle in the huge California market and number one in Japan, as well. But, as the cliché goes, times have changed. Whether due to increased competition, cheap gasoline, or other issues, sales of the original Prius hatchback have been tumbling. Though still the best-selling hybrid in the U.S., the first 11 months of this year saw demand dip 23.2%. And, at just 3,180 vehicles in November, sales are now running barely a quarter of their peak pace earlier in the decade. Toyota is trying to address some of the issues that came up with the launch of the fourth-generation Prius hatchback for the 2016 model-year, among other things tweaking its design and introducing a new electric all-wheel-drive system that could enhance the car’s appeal in Snowbelt regions. But during a series of interviews at a media drive of the 2019 Prius, Toyota officials acknowledged they are looking at even more radical options for the fifth-generation hybrid hatchback due out early in the coming decade.